Kitchens do not need to look dull to be practical. With a few creative touches, you can make them look elegant, tidy and efficient. Depending on your preference, you can choose from a variety of kitchen models: rustic and vintage, modern or contemporary, or industrial. If you love bright colours, go ahead and make your kitchen walls, drawers, and cabinet doors come alive with vibrant hues. The size of your kitchen doesn’t matter. 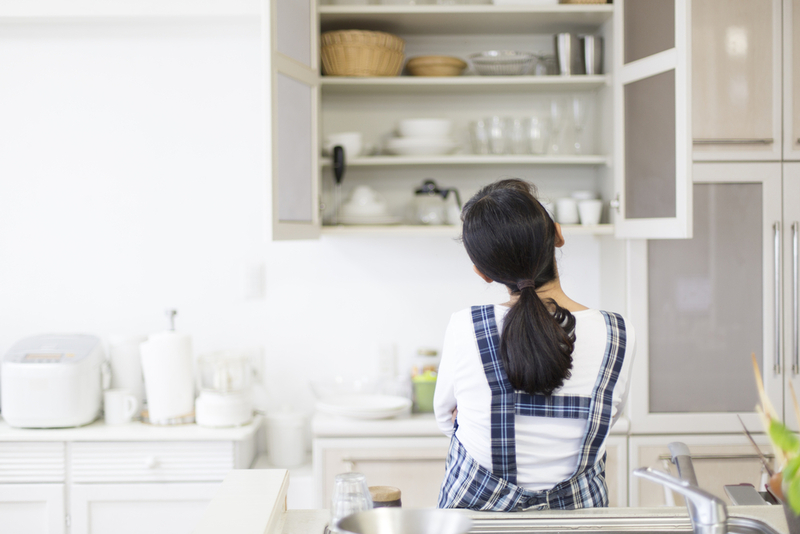 With a little ingenuity, a lot of patience, and a reasonable budget, you can make your kitchen one of your home’s best features and your family’s favourite place to hang out in. Here are some practical storage ideas on how to best organise and maximise your kitchen space, while still keep to your style. If you want a simple, uncluttered look, you can start by organising your kitchen storage areas. Start with your pantry. You can try ideas other than the conventional base design where drawers are placed at lower levels. Choose a tall pantry which can be made of multiple shelves where everything is both visible and easily accessible. Your pantry can be custom-made, one you can just assemble, or one you can put together with DIY shelves. An island design can be multi-purpose. It can serve as a counter space, work table, and a mini dining area or breakfast nook, if it is fitted with seating. It does not have to be built in the centre. If you have a small kitchen, you can attach it perpendicular to a cabinet. Other island designs are fitted with sink, cabinet, and drawers to maximise your kitchen space. You can put your cleaning supplies under the sink either in storage bins or pull-out drawers. This way, you can avoid accidentally mixing food or drinks with bleach, detergents, and other items that have chemical components that are harmful to your health. You can use the space above the sink to install a dish rack. It is not just a space saving idea, but it can also save you time as you directly put away the dishes, glasses, and other utensils to drip dry after washing them. Make use of that extra space above your head. Hang a metal rack to hold pans, pots, and other utensils a little higher than your height to avoid banging your head against them. Make use of colourful or arty fabric hangers where you can put bills, mail, pens, loose change, and other little knickknacks that you may need from time to time. Here are a few other ideas to maximise storage in your kitchen. If you have a magnetic fridge, you can attach magnetic bins that can hold a lot of weight from cling wraps, aluminium foil, refrigerator bags, and other items. These affordable storage items come in many sizes and with a variety of colourful lids. This can help you achieve an organised look in your kitchen. Declutter your counters and shelves by grouping items according to use. Your baking implements like rolling pin, muffin pans, measuring cups and spoons, blenders, and mixers can be put together in a plastic bin. This way, you can easily get them out when you need them. Organising your kitchen storage areas can be fun and exciting. The latest designs and models now combine old and new, modern and classic, vintage and contemporary. You don’t need to spend a lot of money to remodel or renovate your kitchen. You can even use cheap, multi-purpose mobile organisers that you can buy from home furnishing stores. Combine wood and metal to achieve a rustic industrial design. Stainless steel kitchen appliances can go well with a wooden table serving as kitchen island. Wooden cabinets can be fitted with brass handles. Vintage table and chairs would add cosiness to metallic finished counters. A vintage lamp can make it feel warm during cool mornings. The key to a classy but functional kitchen is to limit the details. Simple and elegant decorations will help you achieve a stylish look in your kitchen even with a limited budget. Maybe you have accumulated vintage furniture and an assortment of knick-knacks over the years. You don’t need to dispose of them immediately. Store them for future use if you decide to change your kitchen style. If you lack storage space in your home, Spacer has easy solutions for you. 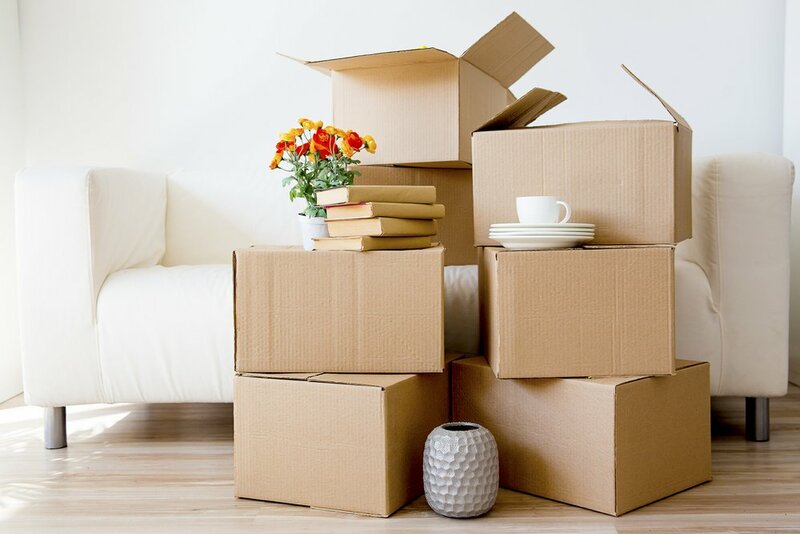 They can help you find the perfect and affordable storage place to keep your valuable and personal items. 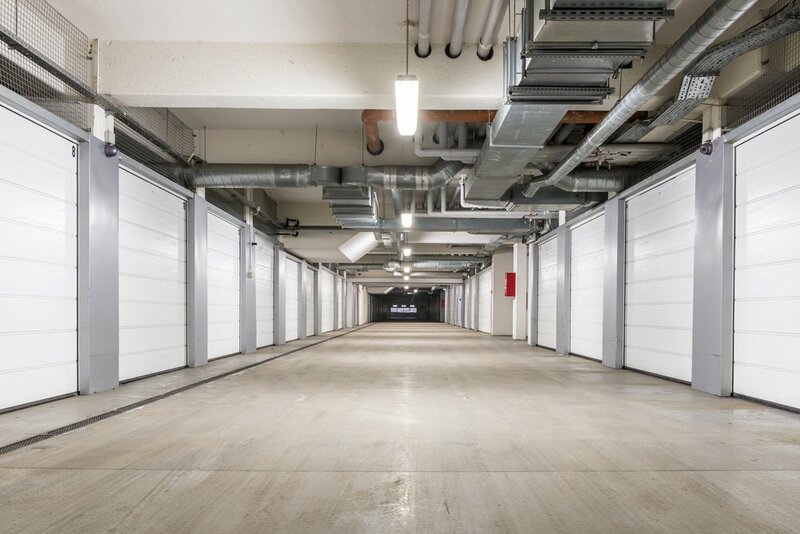 Storage areas managed by Spacer are well-secured and monitored 24/7. Visit Spacer now!